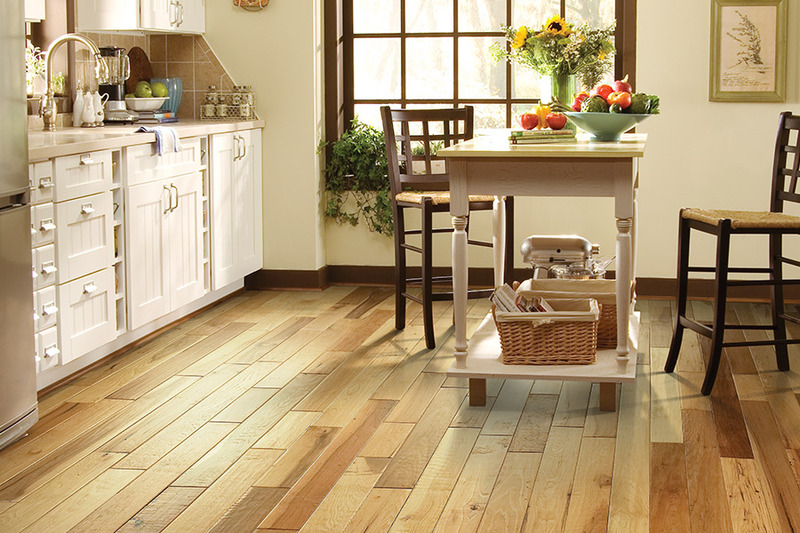 You can never go wrong with hardwoods for your space. 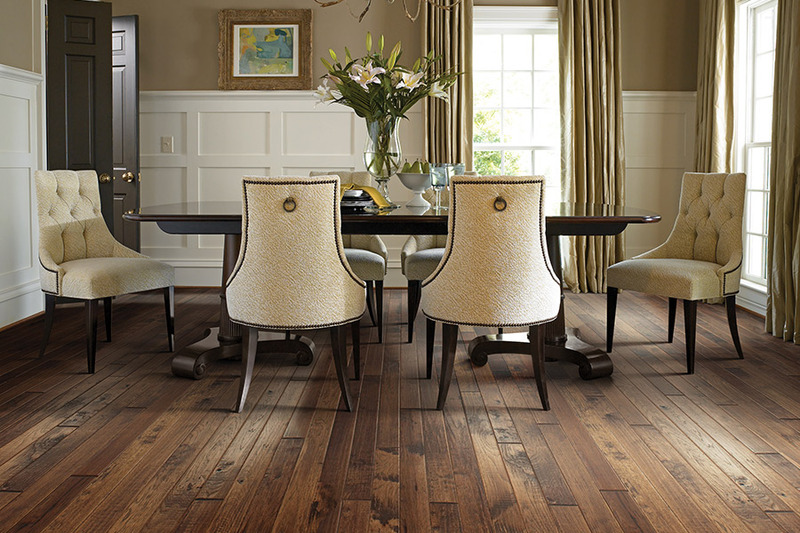 Whether you are looking to transform your eat-in kitchen, living room, or your entire floor – hardwoods are a great choice. They look great, are easy to clean and keep clean, and are safe for households with pets and children. Hardwood floors are a superior choice for your home and can help increase the value of your property. Let our expert installers help you find the right hardwoods for your space, and help you pick from classic hardwoods to exotic imports.